The beauty of stickers is that you can put them on almost anything. Shop this section for medieval, fantasy, and pop culture stickers that are perfect for adding a touch of pop culture or fantasy fun to any day. 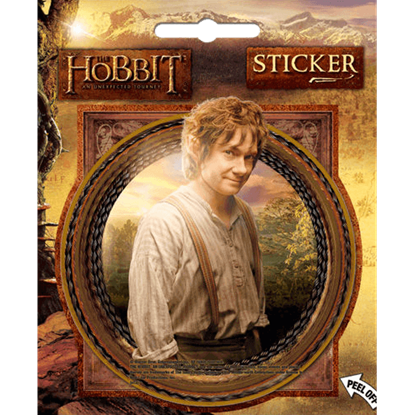 Check out stickers here featuring characters from The Hobbit, logos from franchises like Harry Potter, Star Trek, and Star Wars, and stickers featuring comic book logos, heroes, and villains. Our zombie stickers are a tongue-in-cheek way to enjoy a bit of undead fun, and our video game stickers will show everyone what your favorite games are. Shop vinyl decal stickers, die cut stickers, sticker sets, and logo stickers alike in this category here. 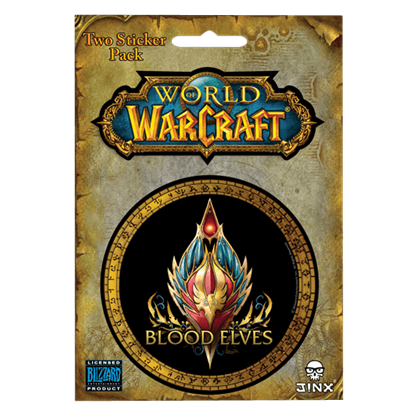 No matter what race you play as in WoW, you can show your allegiance proudly by decorating with these Blood Elf World of Warcraft Race Stickers. Each pack includes two stickers for you to use to show off your love of this game and race. So what if a Hobbit is used to serving tea, and not confronting nasty dragons. Unexpected journeys often awaken the hidden hero. 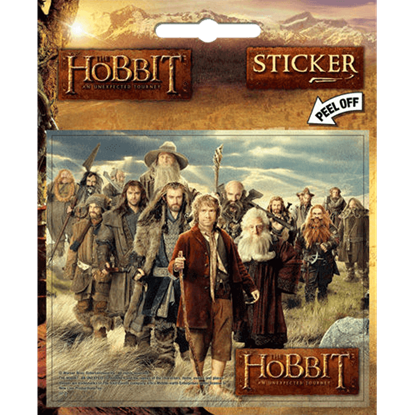 Let your brave soul venture out among the warriors featured in the Hobbit Middle Earth Group Sticker. Four fierce beasts face each other upon a golden shield, creating an image that represents a magical school known to all the earth. 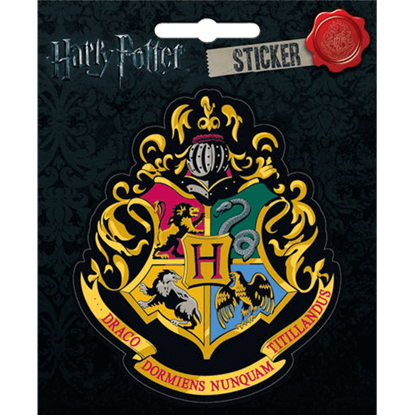 They appear in fantastic glory upon the Hogwarts School of Witchcraft and Wizardry Crest Sticker. An Elven prince joins the quest to save Middle Earth. Something about his stunning blue eyes stir up memory. 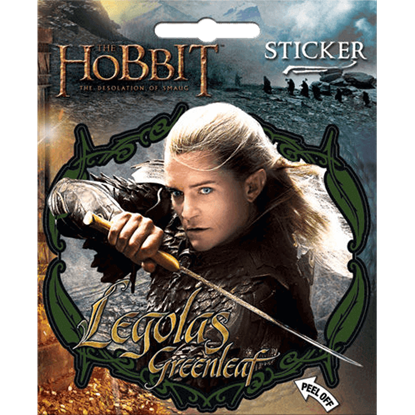 Let Lord of the Rings fans enjoy this familiar and beloved image in the Legolas Greenleaf the Hobbit Series Sticker. 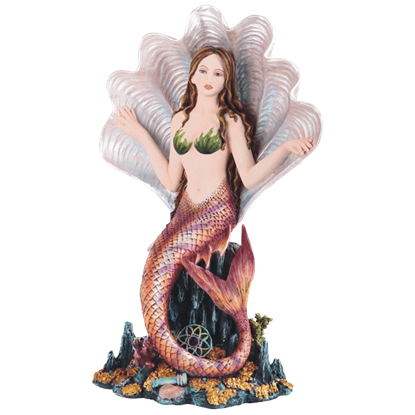 For those who adore mermaids and their peaceful beauty comes this Mermaid in Shell Statue. This cold cast resin statue captures every essence of the mythical creatures. Expertly hand painted, this figure is strikingly detailed. 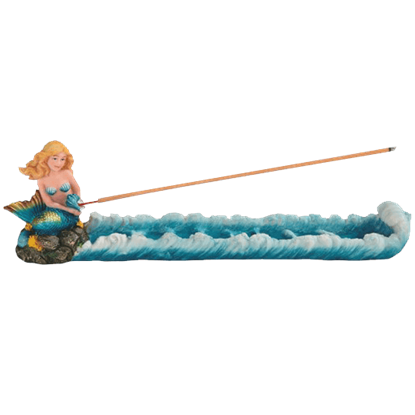 With a design that will have you wishing you were at the beach enjoying the water, this Mermaid Incense Burner is the perfect piece of fantasy decor for mermaid fans. This attractive accent piece features stunning colors and detail. One of the most beloved mythical creatures, this lovely mermaid sits patiently atop this sea shell. 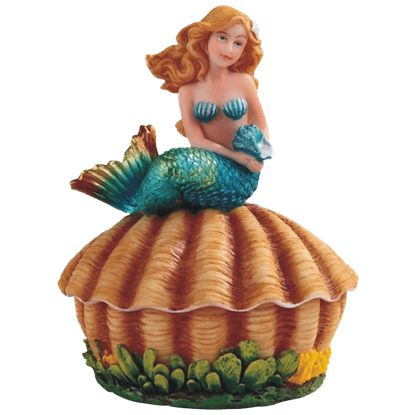 Fill this Mermaid on Clam Trinket Box with all your most valued treasures. It is made from cold cast resin and expertly hand painted. 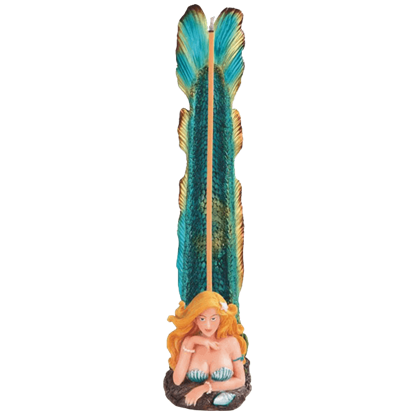 Bring mysterious scents and mythical delights to the decoration of your home when you use this Mermaid Standing Incense Burner. This unique cold cast resin incense stand can support either a stick or cone of your favorite incense. 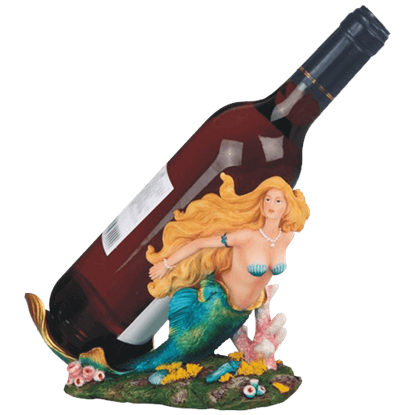 This stunning Mermaid Wine Holder makes a great gift for mermaid and nautical lovers. It is made from cold cast resin and hand painted to ensure a high level of detail. The base of this wine holder resembles part of an ocean world. The dwindling flames of a dragon blast encircle a gaping hole. Someone failed to heed the bold lettered warning hovering above it. 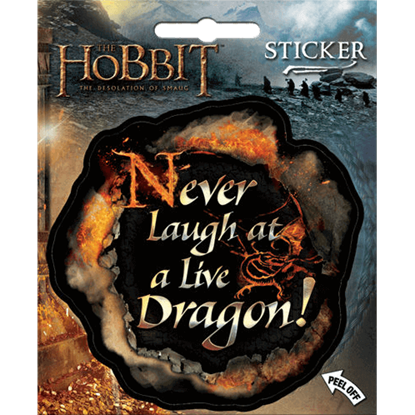 The Never Laugh at a Live Dragon Sticker features the sage advice of the clever Bilbo Baggins. 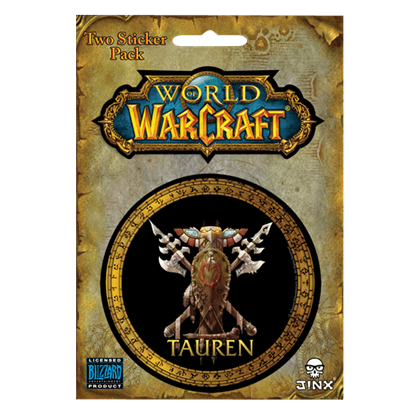 No matter what race you play as in WoW, you can show your allegiance proudly by decorating with these Tauren World of Warcraft Race Stickers. Each pack includes two stickers for you to use to show off your love of your favorite race.